Members race on our long track. 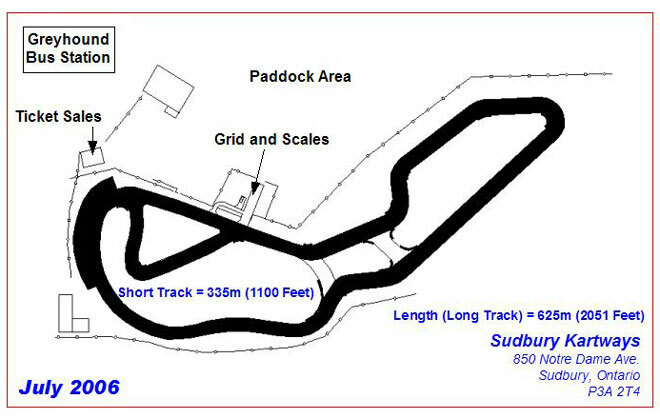 The long track is double the rental track with a 300m straight allowing you to reach 80 km/h. ©2008 Sudbury Kartsport. All rights reserved.